It’s an exciting time for digital marketers. The quality of digital advertising—and more specifically, programmatic display ads—is on the up-and-up. While that means only good things for consumers, it can create a tricky environment for marketers to stay on top of their game. 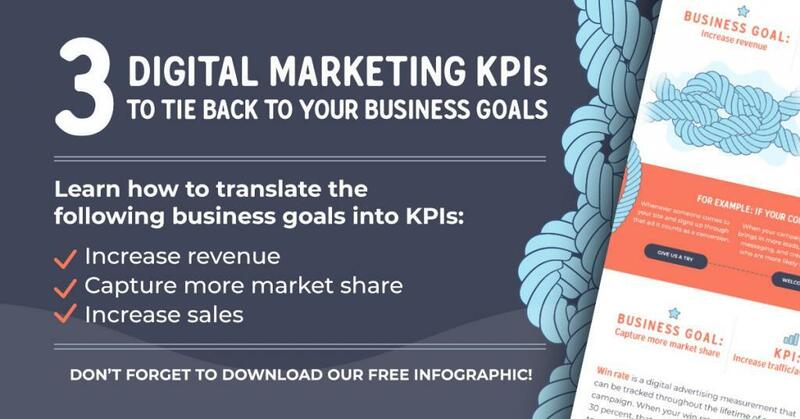 That’s why it’s more important than ever to have this benchmark report data chock-full of digital marketing best practices to back your strategies. Today, display advertising pretty much equates to programmatic advertising. In their December 2018 U.S. digital advertising snapshot, eMarketer estimates that more than four of every five digital display ad dollars in the U.S. transact programmatically. In addition, more than four-fifths of mobile display and video ad dollars flow through programmatic channels. 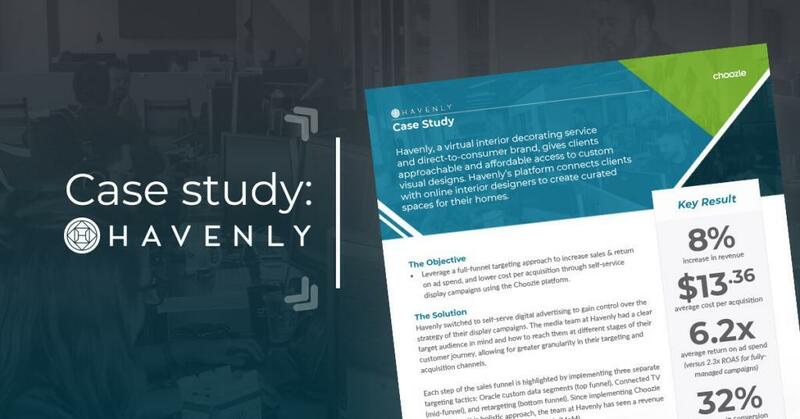 Download our H2 2018 Benchmark Report for our latest key findings & best practices in the ever-growing digital advertising landscape. According to the IAB 2017 internet advertising revenue report, advertising revenues delivered on mobile devices totaled $49.9 billion in 2017, a 36.2 percent increase from the 2016 revenues of $36.6 billion. Ads on mobile devices now make up 56.7 percent of total internet advertising revenues. Take a look at our 2017 key findings & best practices to compare data between 2017 and 2018. According to our digital advertising trends survey from July 2018, 45 percent of respondents said they are most likely to click an ad on their mobile device. Despite advertisers’ focus on mobile-first design, 41 percent of respondents say that they are still most likely to click on an advertisement on a desktop device. However, our data from H2 2018 shows that 70.5 percent of all clicks belonged to mobile. It’s also no surprise that video continues to perform well for advertisers. Digital video ad spend hit ~$27.82 billion in 2018 and is expected to nearly double by 2022. 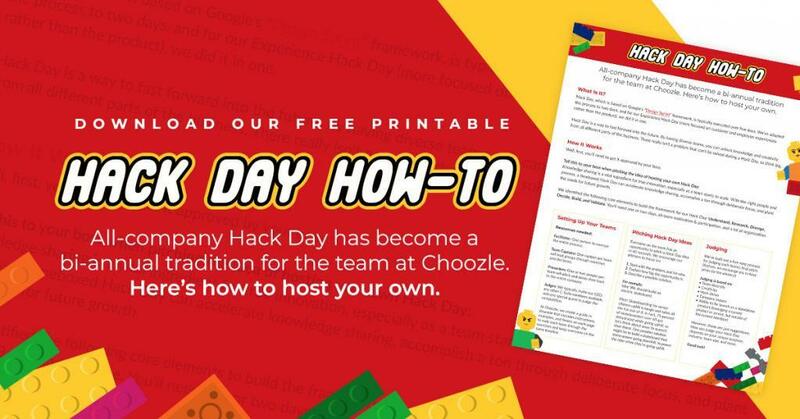 Although only accountable for 8.7 percent of total clicks and 5.4 percent of total impressions in the Choozle platform, video is still second behind display ads and continues to rise—up 33.6 percent in impressions and 23 percent in clicks year-over-year. Keep reading to find more telling benchmarks and best practices from the latter half of 2018 and use this data to support your digital advertising strategies in 2019. 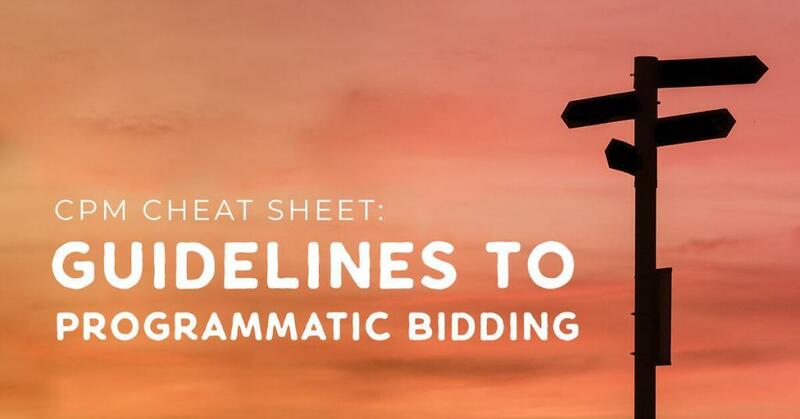 The three primary variables—and the starting point for any digital advertising campaign—can be easily remembered by the acronym ABC: audience, creative, and budget. 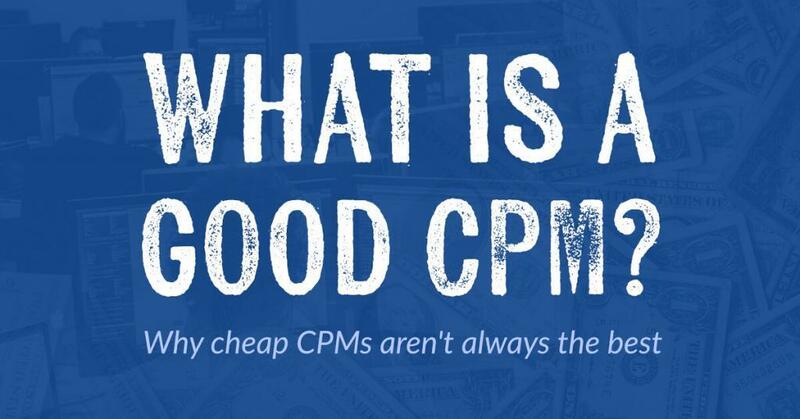 Budget is reflected in this whitepaper as CPM, or cost-per-thousand impressions. While analyzing this data, it is important to remember that these metrics are all interdependent. CPMs can fluctuate depending on the targeting strategies and creative size. The creative size used could relate to the total CPM. And, in turn, the targeting strategy used can have an impact on the CPM. The benchmarks and best practices featured in this year-end report were pulled from the Choozle platform using data from 6/01/18 to 11/30/18. The top-performing mobile display ad sizes were 300×50 (avg. CTR of 0.401 percent), 320×50 (avg. CTR of 0.278 percent), and 300×600 (avg. CTR of 0.250 percent). The top-performing desktop display ad sizes were 160×600 (avg. CTR of 0.105 percent), 300×250 (avg. CTR of 0.083 percent), and 728×90 (avg. CTR of 0.051 percent). Between the dates of 6/02/18 and 11/30/18, the Choozle platform served 2,745,104,599 total impressions. We saw a 344.9 percent increase in impressions for native advertising, from 7,688,548 impressions in Q1 & Q2 to 34,209,436 impressions in Q3 & Q4. There was a 20.4 percent increase in total advertisement clicks between H1 and H2 2018. 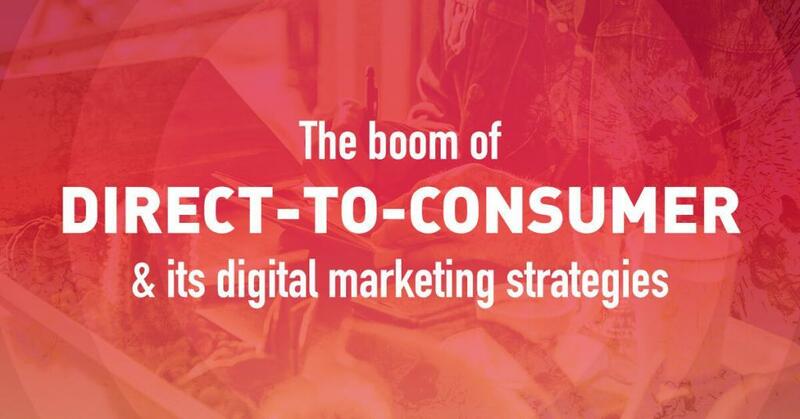 When it comes to digital marketing best practices, there’s no one-size-fits-all solution. As you comb through the data you need to make your digital advertising in 2019 even better than last year, keep in mind that the only way to know what works best for you is running tests, staying on top of the latest trends, and trusting that you’re the brand expert around here. You’ve got this.